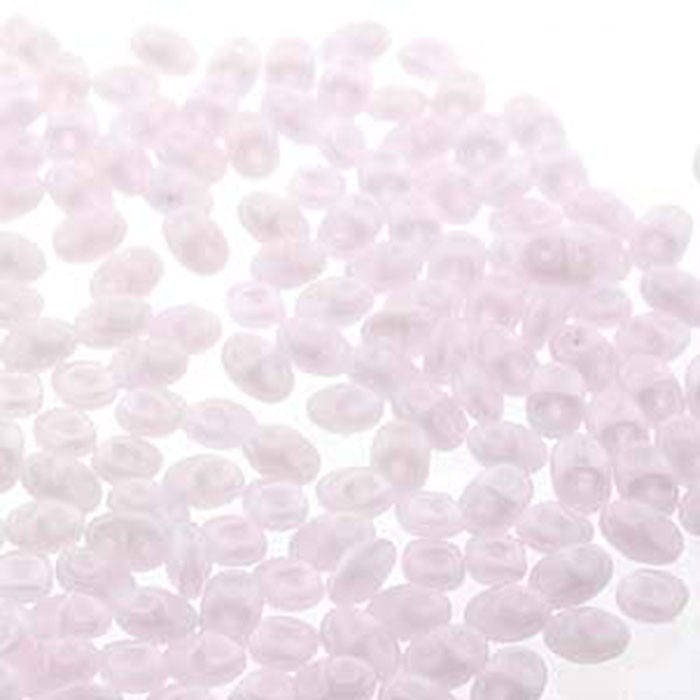 2.5x5mm Opal Pink two hole Czech pressed glass super duo seed beads. Very light shade of pink. Super duo beads are made with colored glass in a variety of coating options, including iridescent and two tone finishes. Oval shape with two holes which are 0.8mm - great for beading. Create your own designs, use as a connector or as a main material to work any beautiful beaded project. 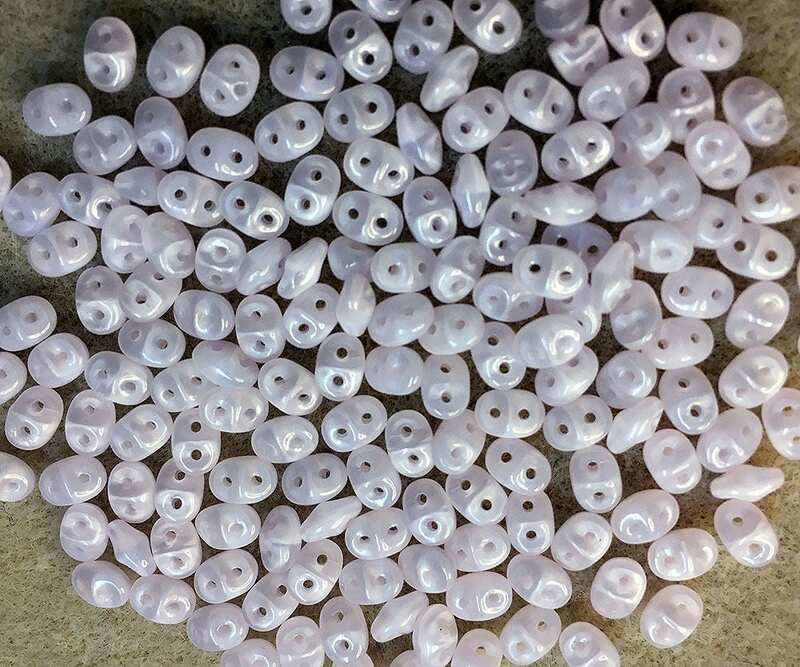 You will receive one 12 gram tube - there are round 160-170 beads in a 12 gram tube, depending on the finish of the beads. I so love this baby pink. As always, a great transaction.